You all are truly the soul of this movement, the arms and legs of all we do. And most of you I have never met. But one day we will all meet in heaven and the celebration we will enjoy together will be breathtaking and wonderful. 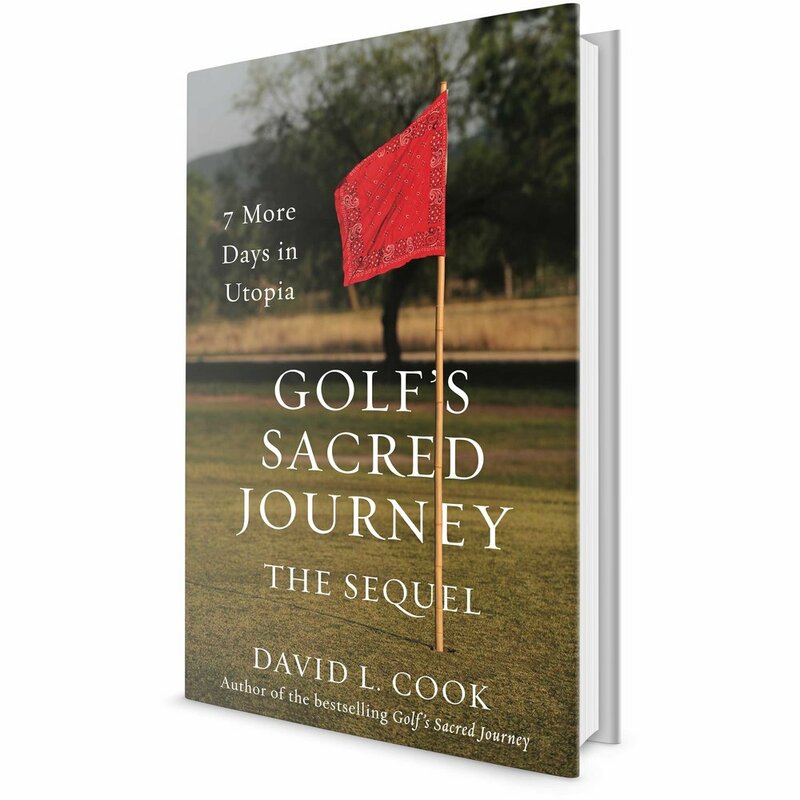 A goat ranch golf course in a forgotten village on Earth called Utopia has literally changed eternity… Only God. We just received a shipment at our ministry headquarters in Utopia. Your copies are ready on our website to purchase and hand out to your friends, family, golfing partners, small groups, Bible studies, etc. Please take the time and visit us at LinksofUtopia.com (buying them from us supports our ministry) to learn more and order as the Spirit leads. It was overwhelming what God did the first time you all joined in this movement. The first book was about burying the lies that hold us back. This one is about discovering the dream seed that God has placed within your heart. It is my prayer that it will bring hope and life to many. If you feel led, please pass this on to as many as you can and share it on social media, and let's watch as the Spirit takes it viral. I appreciate all of you and hope that each of you that hasn’t visited the Links of Utopia golf course in Utopia Texas will one day take a trek to our little spot in the world that God has blessed greatly. We love each of you in the Spirit and cherish your partnership through the years.